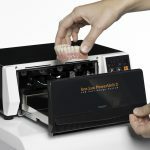 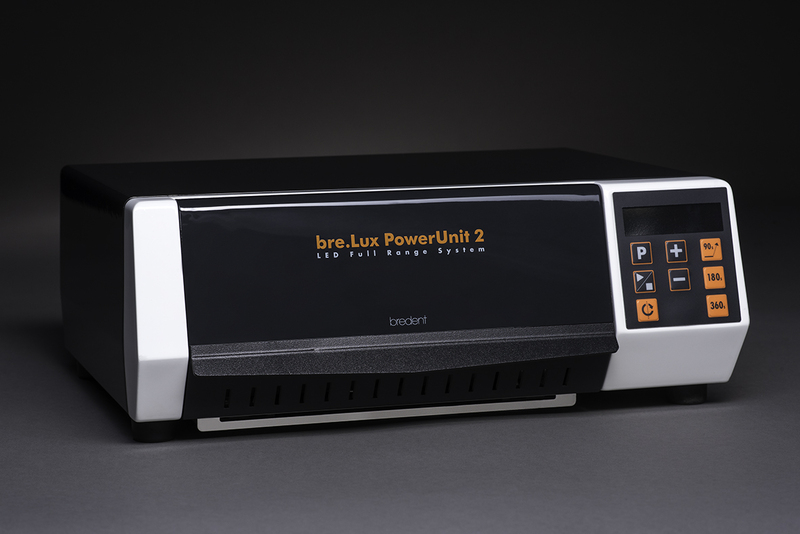 bredent's bre.Lux light curing unit is an exceptional light box with an additional hand-held light cure. 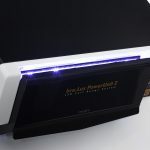 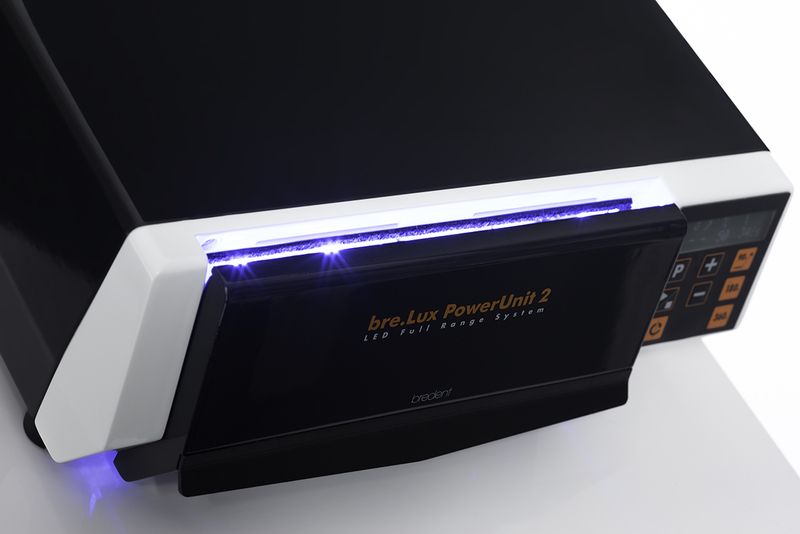 The bre.lux Power Unit 2 cures all known light curing materials on the market that cure at a wavelength between 370 and 500nm. 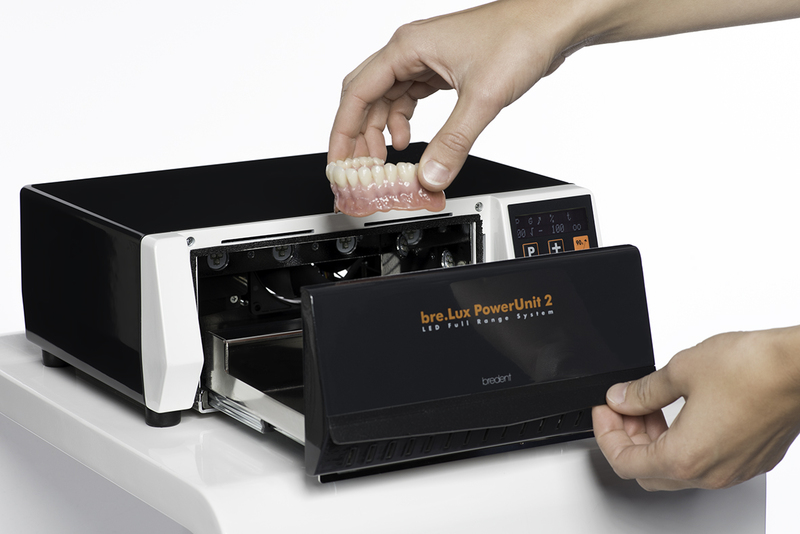 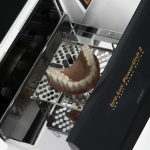 It is the only unit light box a dental laboratory needs for all their materials. 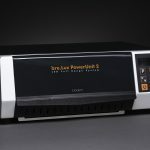 72 LED lamps will give you unsurpassed and highly efficient luminous power to prevent shrinkage. 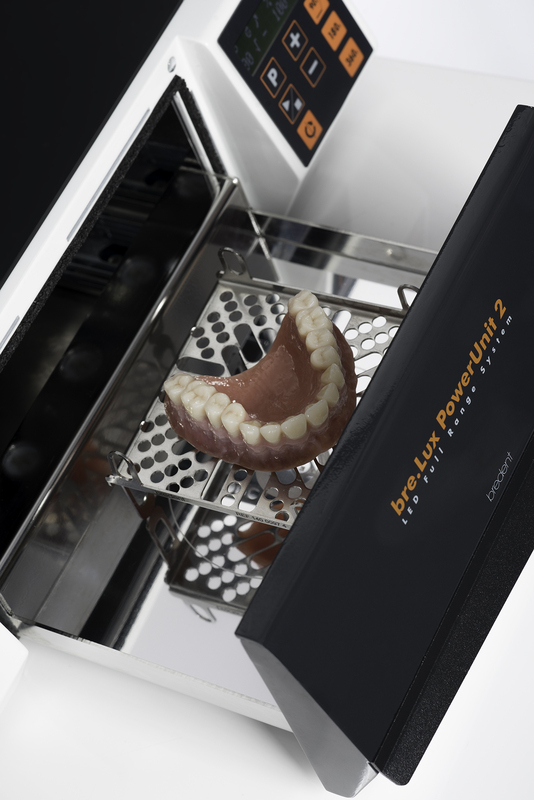 Temperature controls of 45°C – 55°C eliminate thermal influences such as overheating and embrittlement.